Thermoformed packaging specialist Kingsmoor Packaging is using the launch of its new website to provide a focus on sustainability. The website includes guidance of the types of material used in the manufacturing process, as well as a ‘where to recycle’ widget, showing where its products can be recycled. To help drive user engagement, the company has also included an animated cartoon character called Poly-Mers, in an aim to draw attention to key sustainability facts, such as a live counter on the home page indicating how many recycled plastic bottles have been used in Kingsmoor’s manufacturing process. Central to the new site is content on Kingsmoor’s single-source production capabilities. 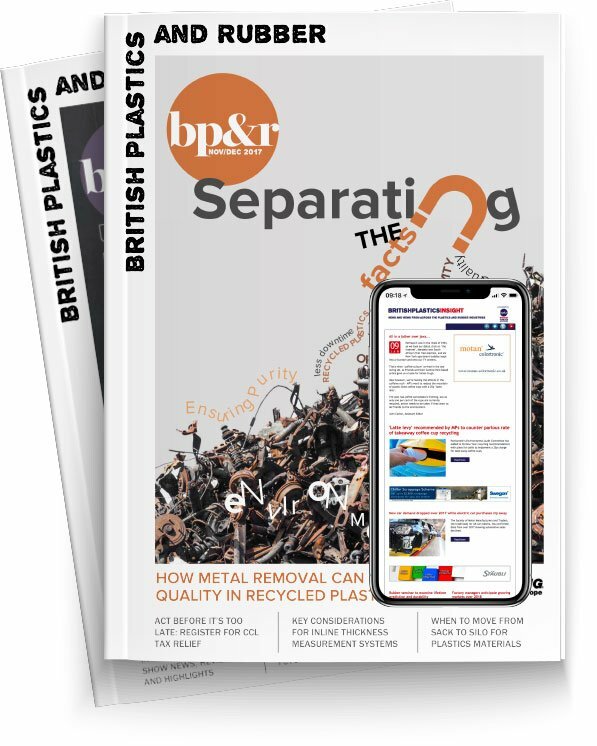 This section showcases the company’s extensive range of off-the-shelf plastic packaging products, together with comprehensive information on its bespoke offering.